Army Welfare Education Society (AWES) has released notification for teacher recruitment at CBSE affiliated Army Public Schools. AWES release notification for 1000 vacancies for PGT, TGT and PRT has been announced by AWES for 137 schools operating all over the country. 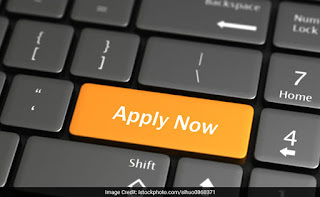 Candidate can read notification and apply for the same from the official website of AWES at aps-csb.in or from the link given below.